The Association of Professional Landscape DesignersOhio Chapter presents the 2013Designing Green Conference, Sustainability: Learning Bridges to Designing and Applying, Wednesday, March 27 at The Holden Arboretum Visitor Center, Kirtland, Ohio. Based on the Sustainable Sites Initiatives guidelines and the philosophies of APLD, this conference will introduce you to the benefits of sustainable practices. Knowledge you can apply this spring to your business and home. With native plants, storm water management, changing ordinances and sustainable practices now mainstream, this conference will broaden your knowledge and your sales approach for landscapes and habitats of the future. We would like to thank Fairmount Minerals, whose sponsorship has helped make this conference possible with their generous contribution. Please show support in kind by using their products and services. Also, the following vendors will be present a the conference, and please do stop by and ask them about new things they might be offering this year. Some vendors will be bringing their wares – yes, be ready for bareroots from Bremec’s, etc. etc.!!! 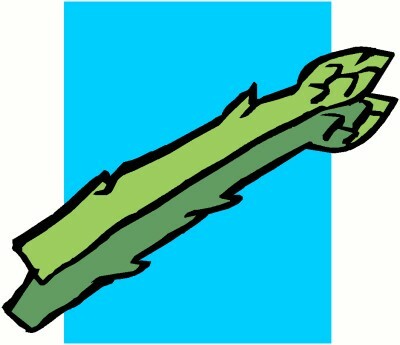 Always can use some asparagus. 9:00 – 9:30 The Color of the Year is Green! Design Trends for 2013 A presentation of color, texture, native landscapes, eco-friendly materials & sources for landscape design of the future. 9:30 – 10:15 Common Sense, Earth Friendly Gardening Using some of the basic tenants of the Sustainable Sites Initiative, discover how we can use these principles to create healthier landscapes, large and small. This talk will be targeted toward landscape professionals & designers but the home gardener will certainly find the information beneficial. 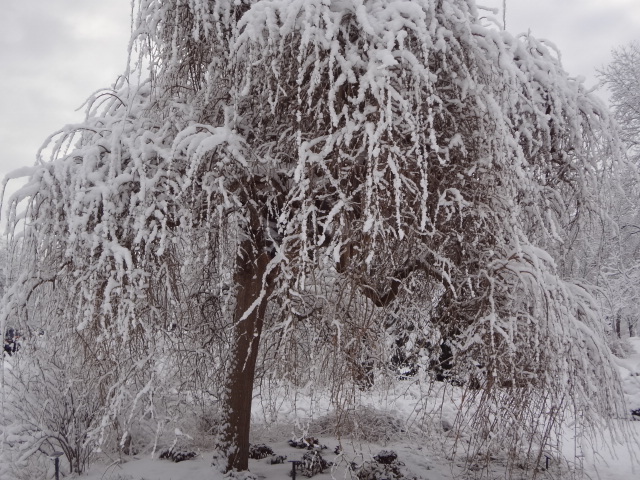 10:30 – 11:00 Unexpected Edibles Take a look at landscape plants you may already by using as well as some that might be unexpected & cash in on their value as edibles in the landscape. With the popularity of growing your own fruits and vegetables this talk will open up many new possibilities. 11:00 -11:30 New Developments at The Holden Arboretum Clem Hamilton, CEO and President of The Holden Arboretum will touch upon the new and exciting elements taking shape through our strategic plan. 11:30 – 12:30 Meet & Greet, Vendors Showcase, & Lunch A great opportunity to meet and network with other attendees and vendors. Attendees will be able to mingle while enjoying a delicious “green boxed” lunch provided by Food For Thought caterers. 12:30 – 1:15 Tour the new Rhododendron Discovery Garden Brian Parsons, Director of Planning and Special Projects of Holden, will tour us through the first new garden in Holden’s New Leaf Master Plan. Learn how the new garden was constructed, the design process used, and how this new visitor destination is a model for the rest of Holden’s New Leaf Master Plan. 1:15 -2:00 Beyond Rain Garden Design A rain garden can help prevent problems associated with storm water runoff and water pollution by capturing and treating runoff close to its source. Appropriate design, placement, and sizing is critical in ensuring these gardens function to the best of their ability. Ann Rzepka, Horticulturist for The Holden Arboretum will discuss the benefits of rain gardens and how to properly install these bioretention gardens utilizing standards set by the ODNR’s Ohio Rain Water and Land Development Manual. 2:15 – 2:50 Shade Gardening using Native Woodland Plants Spring ephemerals, persistent wildflowers, evergreen wildflowers, andshrubs all play an important role in designing gardens to create year-round interest. Emphasis will be placed upon specific plants that have desirable characteristics that make them crowd pleasers such as tolerance of poorly drained soils, and deer resistance. 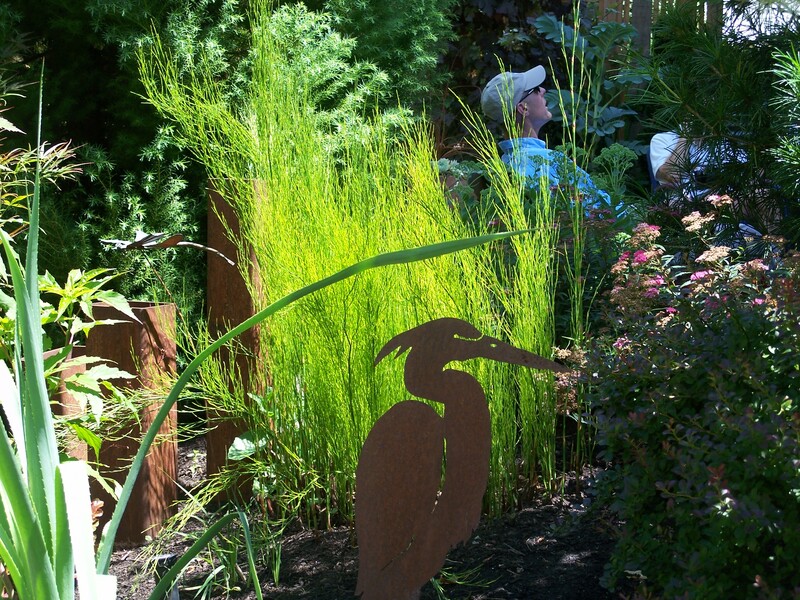 2:50 – 3:30 Innovative Native Plants for The Landscape Design Whether you do formal gardens or casual landscapes, there are native plants that work for you. Broaden your plant pallet with a look at native woody plants and perennials and how to apply them to your landscape plan. Program cost: $45 To register call 440-602-3833 and mention code HOR 710 or go online to holdenarb.org.